Instagram is no doubt a great social networking site, but it would have been just so much better had it allowed adding pictures directly from a computer. Instagram certainly has its point, pics uploaded there are supposed to be spontaneous, but are they really? 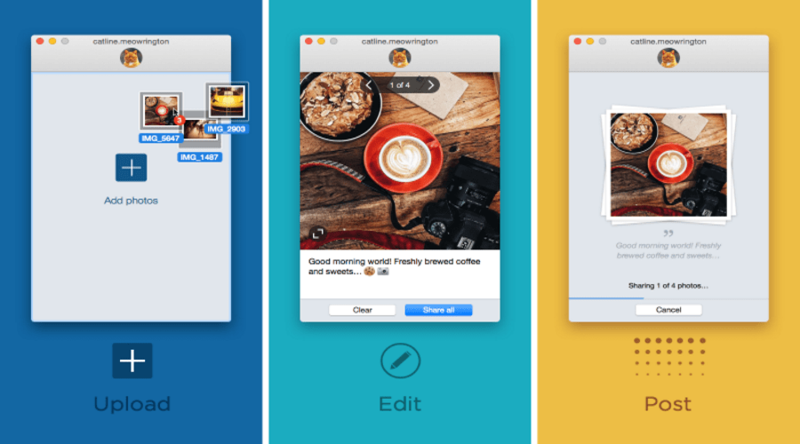 Most of Instagram users certainly use various photo editing tools on their desktops and laptops before sharing them with the world. Also, getting pictures taken with your camera to your mobile phone is not always a very straightforward issue. To cater to such needs, there should be a way to upload pics from a desktop. Well, there is!.. 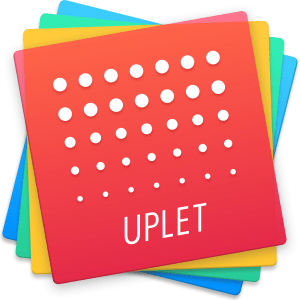 Uplet is a piece of software that allows you to do just that – upload pictures from your Mac, and – hold your breath! 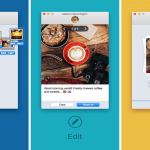 – not only that – you can upload pictures in batches. Yes, you read it right – there is no need to go through pics one-by-one, now this saves you lots of time, doesn’t it? Once you upload multiple pics, you can edit each of them separately – choose a filter, set a caption using hashtags and emoticons – a great way to expand your audience. Uplet is not only for “social butterflies” or PR & marketing professionals, all of us once in a while would have a day or event we would want to share with others without restrictions. Uplet is available at a reasonable fee of $20. Make most of it, but do not get carried away too much – not all your followers would want to see only your pics in their news feed.